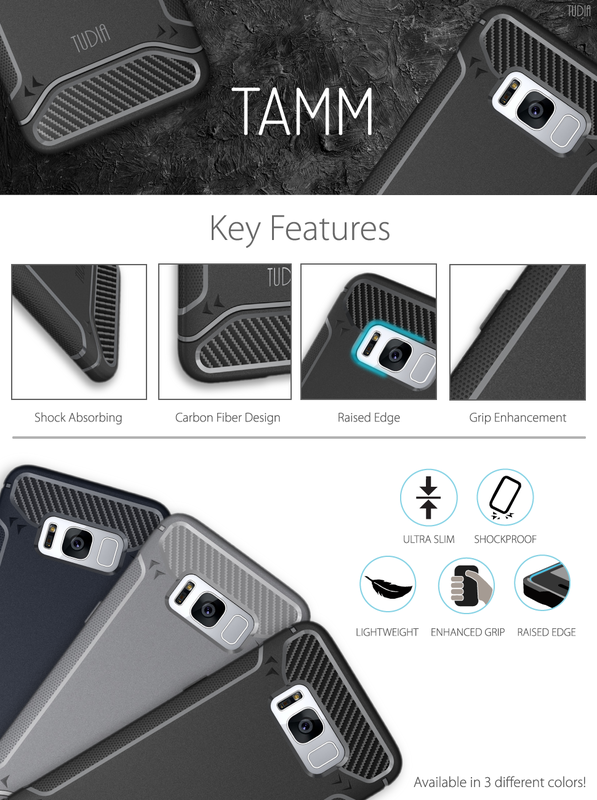 This premium Samsung Galaxy S8 (2017 Release) Carbon Fiber Design TPU flexi skin will protect your wireless device from scratches and scuffs and keep your wireless device looking like new. This long-lasting durable skin is made with top-grade TPU material, protects your wireless device, and gives it a soft, comfortable surface. With openings for all buttons and connectors, the Samsung Galaxy S8 (2017 Release) is fully functional equipped with this skin.